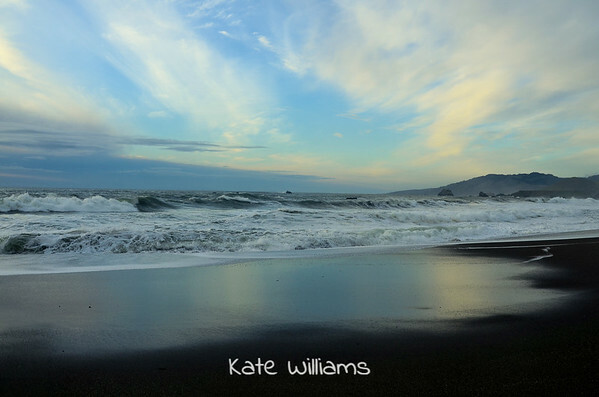 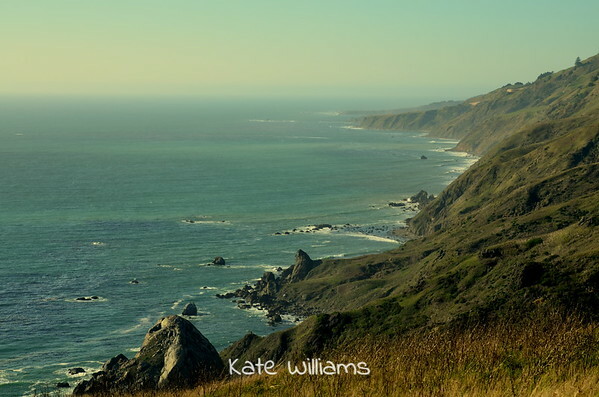 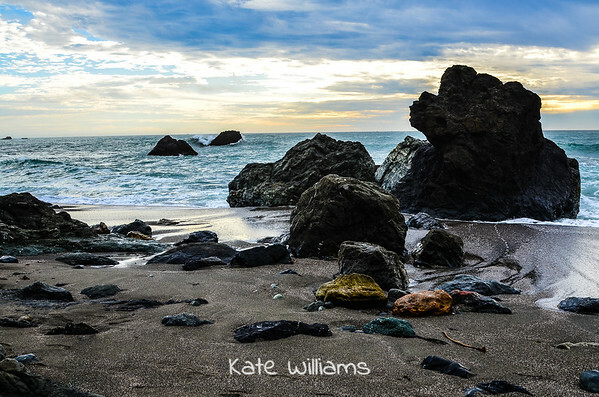 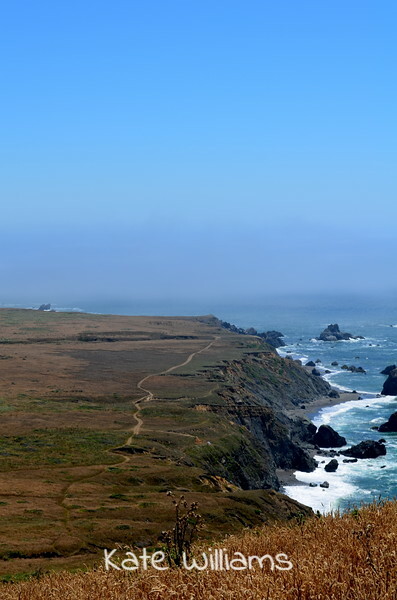 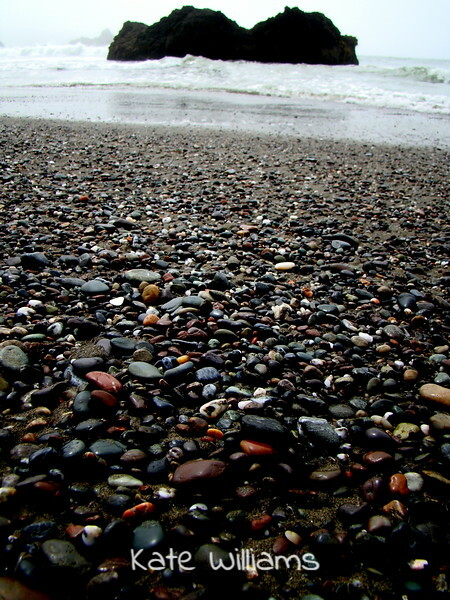 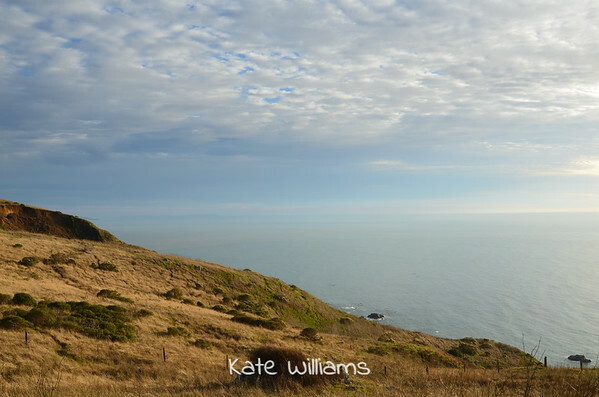 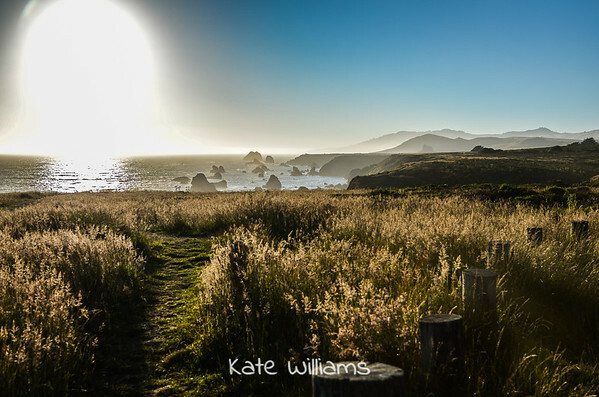 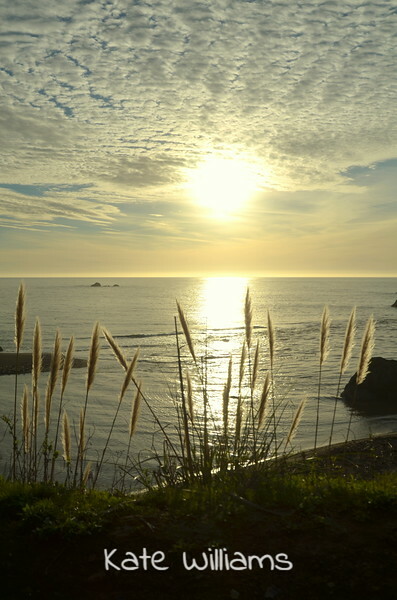 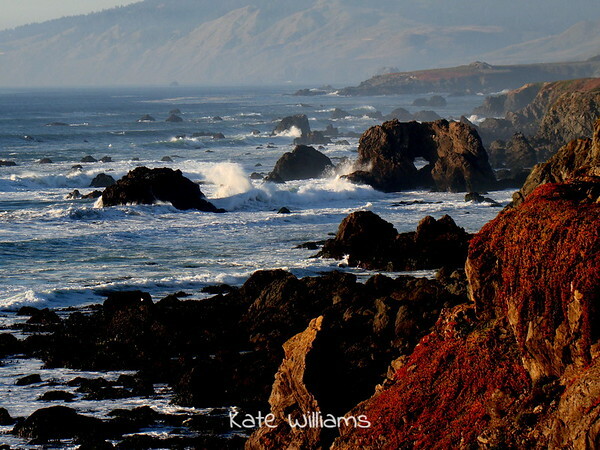 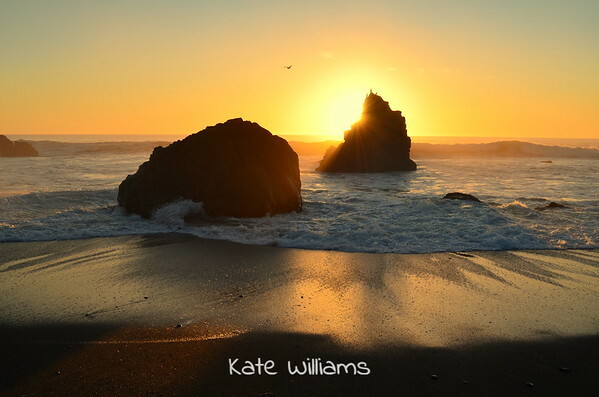 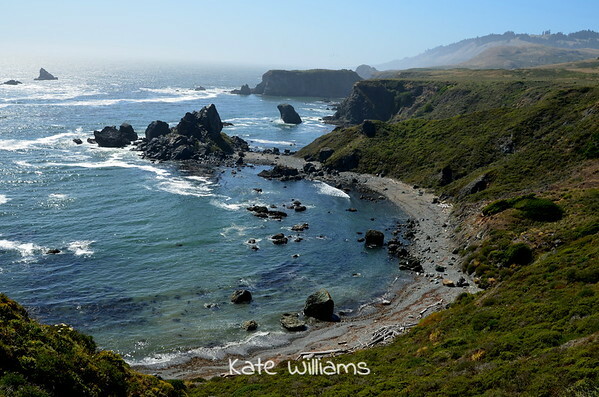 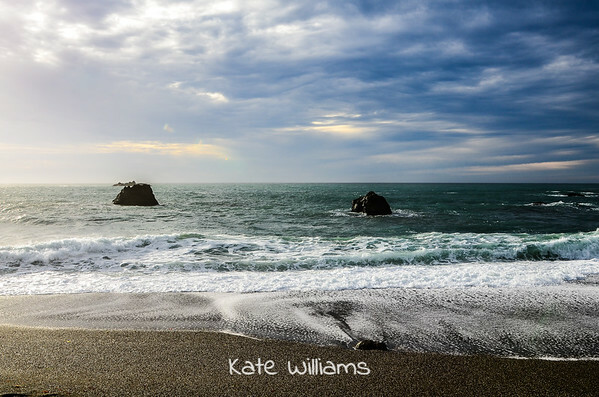 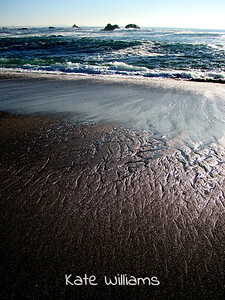 Magical moments on the rugged and beautiful Sonoma Coast. 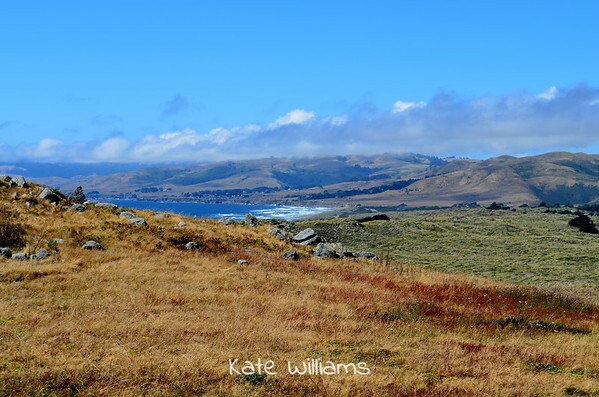 Near Munez Ranches. 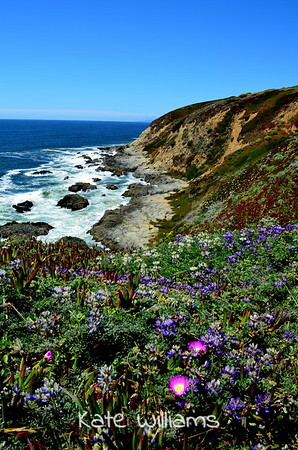 Beach accessible via steep path and rope line.